Our aim is to give you not only choice and quality, but excellent value too. 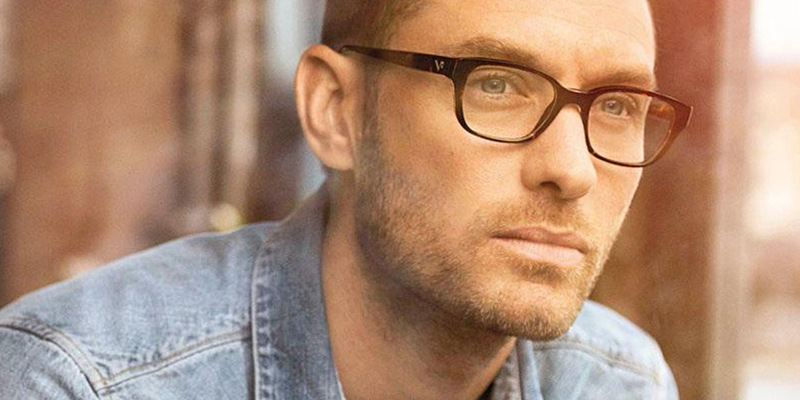 We can offer a wide choice of frames & lenses for everyone. We use the best procedures & equipment, to ensure good optical health. Your eyes play a vital role throughout your life, so it is worth caring for them. Having an eye examination looks at how clearly you can see and how healthy your eyes are. We continue to give quality, but we also offer the very best in value for money. We are Torbay’s longest established optical practice and we are devoted to providing a service of excellence and setting high standards for the provision of eyecare. By choosing A.R.Baker Opticians you are selecting a name that has been established and highly respected as Paignton Opticians for 97 years. 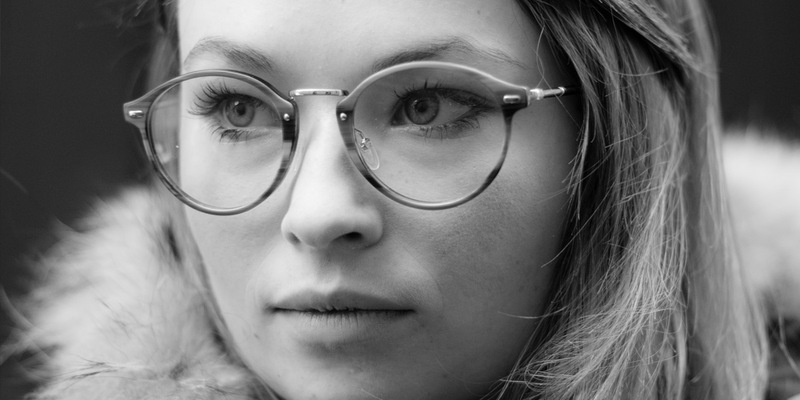 Our enviable reputation has been founded on truly professional eyecare with all examinations and dispensings carried out by fully Professionally Qualified Opticians. Our membership of the nation’s largest Independent Buying Group provides us with stronger buying power than even the largest high street multiple optical outlets allowing us to pass on those benefits to our patients. As a result of this, it is well recognised by local people that our prices are able to be substantially lower than these “optical chains” with their enormous overheads and substantial advertising budgets. In today’s competitive world we strive to give the very best in value for money. A.R.Baker Opticians added 6 new photos — at A.R.Baker Opticians. 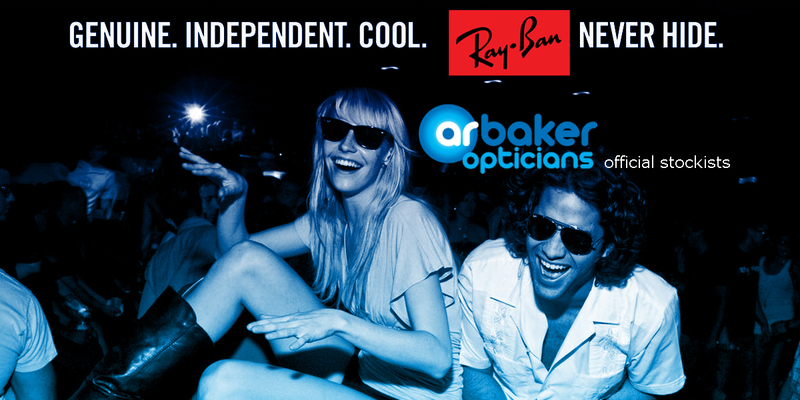 A.R.Baker Opticians added 5 new photos — at A.R.Baker Opticians. Start of The Designer Spring 2018 Range.